Welcome! 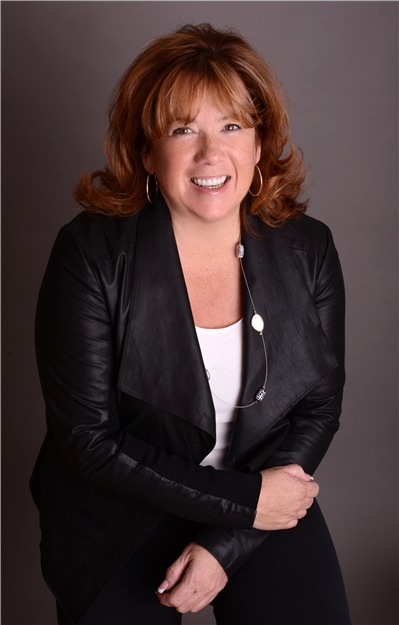 My name is Lori Lalonde, and I’m a mortgage broker working in Northern BC and Alberta. If you found your way to my site, and you’re reading past that opening sentence, then chances are good you already know what you’re looking for: a good mortgage. And that’s great, because I know exactly how to get one for you. You may not have the time or energy to navigate the mortgage market yourself, but if you’re here it means you still want the best one you can find. And that’s great too, because I can guarantee you get it. I’ve been in this industry for a lot of years, I know all the tricks, and I have access to over 40 lenders who are all eager to bid for your business. With them working for me, and me working for you, you won’t have to spend so much as a second negotiating down your interest rate. You’ll get the best offer you can, just like that. It really is that easy. Getting a mortgage is one of the biggest decisions of your life, but it doesn’t have to feel like it. Whether you’re a first time homebuyer, refinancing your house, or simply looking for a better interest rate, I’ll make the process as painless as possible. I have a team of professionals behind me, years of experience, and enough lenders to get you the most competitive rate available. A call to me is to be stress free. Maybe you found my site by googling “Northern BC Mortgage.” Maybe you stumbled across my Twitter or Facebook page. Or maybe you were talking to a friend and got a recommendation (in which case, you’ll have to let me know so I can thank them). Either way, you put in the work to search for the best mortgage possible. Let me take over from here. Give me a call at (250)-782-9665 or shoot me an email at lori.lalonde@verico.ca, and let my knowledge and experience work to make your life easier. Home ownership starts right here!